At Blumenthal Nordrehaug Bhowmik De Blouw LLP, our San Diego employment lawyers, Los Angeles employment attorneys and San Francisco labor attorneys understand how difficult it can be for employees to fight back against companies that violate California labor laws. Regardless of whether you are looking for a wrongful termination lawyer in San Diego, Overtime pay lawyer in San Francisco or class action lawyer in Los Angeles, our employment law firm can help you effectively fight back against your current or former employer’s illegal practices. Take action now and contact our labor lawyers for free legal advice about your rights at work. The most important decision employees have to make is which employment law firm to contact for free legal advice. At Blumenthal Nordrehaug Bhowmik De Blouw LLP, our employment law attorneys have the resources and experience companies fear in litigation. Our labor lawyers make sure that our clients get ALL of the wages they are owed when companies violate California labor laws. Why Choose Our Employment Law Firm? FREE LEGAL ADVICE: Our employment law attorneys offer free initial consultations to help workers understand all their employee rights before making big career decisions. NO WIN NO FEES: Our labor attorneys accept qualified cases on a contingency fee basis, meaning employees never pay our employment law firm unless we win money for them. POWER & RESOURCES: Our employment lawyers operate state-wide, with labor law offices in Los Angeles, San Diego and San Francisco so we can help employees anywhere in California. VAST EXPERIENCE: Our labor lawyers have over 80 years of combined experience helping people fight back against unfair business practices such as not paying non-exempt employees overtime pay. 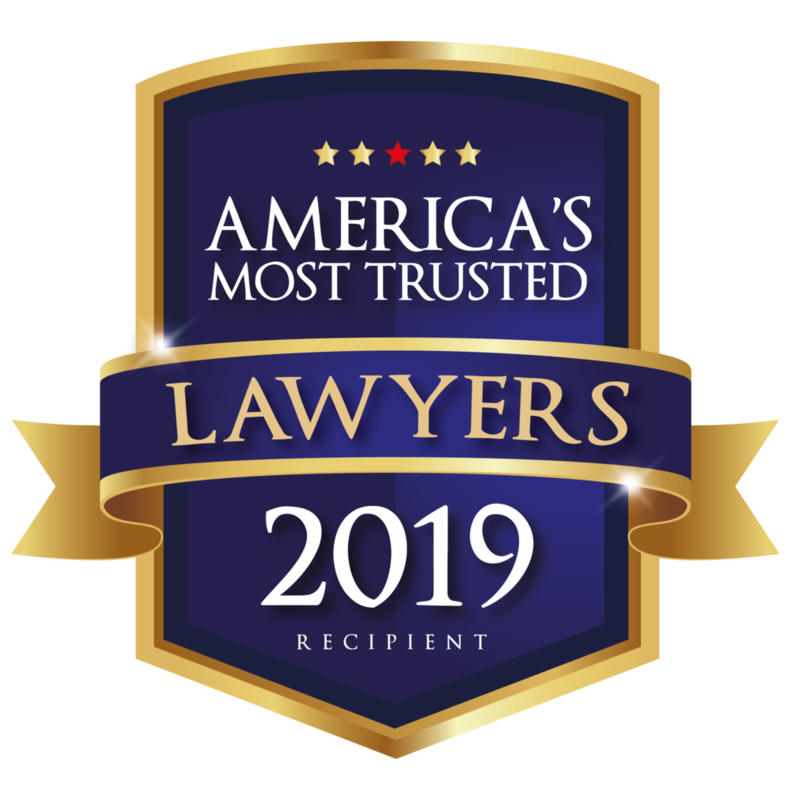 PROVEN RESULTS: Our employment law firm has obtained over $1.3 Billion in awards for employees, consumers and investors in individual and class action lawsuits. Call (800) 568-8020 to get your case started! CONFIDENTIAL ADVICE: All communications with our employment attorneys and labor law lawyers are strictly confidential and California labor laws prohibit employer retaliation. — Former Client Martin H.
— Honorable Jeffrey Hamilton, Jr.